cache ⋆ 100% Private Proxies - Fast, Anonymous, Quality, Unlimited USA Private Proxy! Memcached, LSMCD or Redis (Object Cache) in LSCWP? Question for hosting providers and customers? Is there a replay cache in Kerberos 4? Does Kerberos version 4 support replay cache like in V5 – a cache that prevents replay attacks which occur within the clock skew, so the TGS knows a duplicate packet has arrived ? 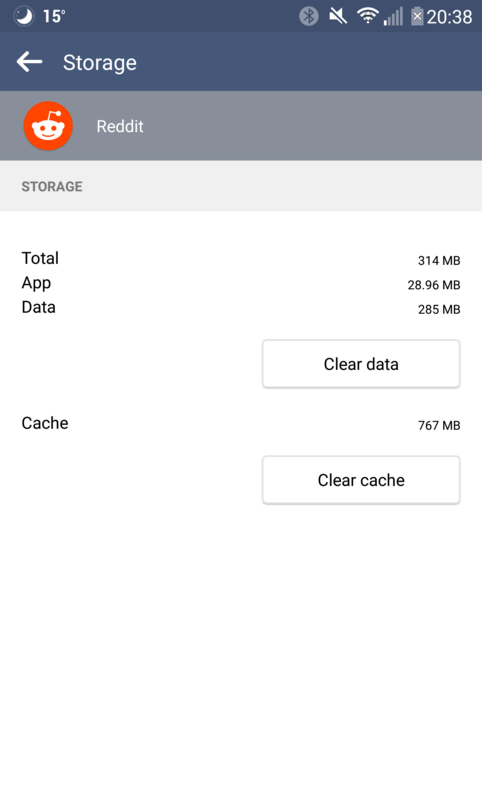 How can I sort applications by cache size? 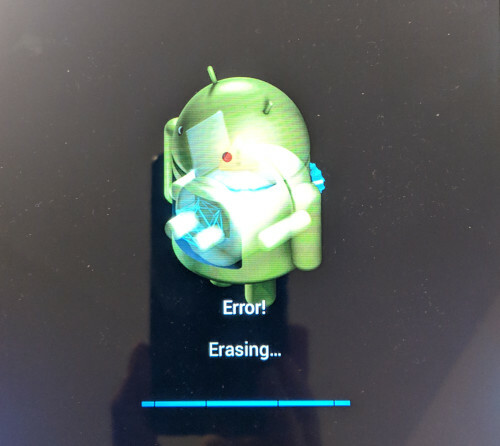 I use Android 6.0 with an LG 4. My phone is Lenovo A6000 Plus. It got encrypted by mistake and now after a lots of efforts its got bricked. No OS. 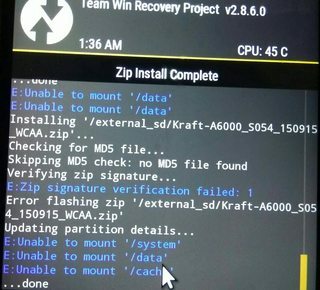 TWRP is running only after getting command though fastboot boot recovery.img. Everything is wiped default TWRP splash screens. When I try to wipe it or try to flash any zip or img it shows errors like “unable to mount /data / system /cache”. I think its internal storage got encrypted. I tried everything. Changed a lot of TWRP but not working. 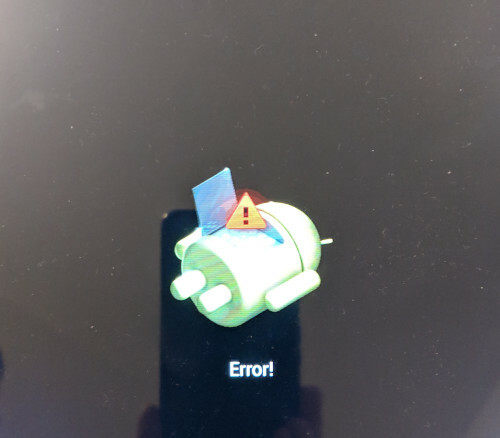 Not able to flash any custom ROM. Not able to wipe anything due to this error. 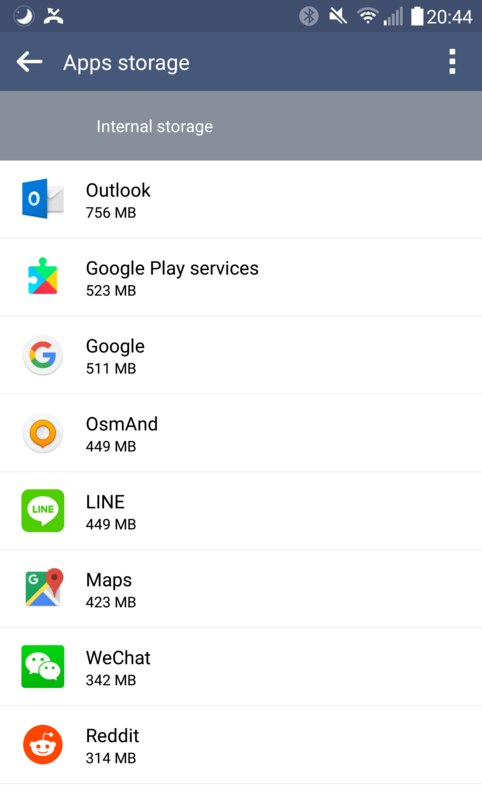 Internal storage shows 0 mb. Not showing in MTP device. Is there any way to completely wipe internal storage or make it visible in PC so I could format it? I tried every flashing tool for lenovo like QFIL lenovo downloader but not working at all. I check similar question but I am unable to find command to add Redis server for full page cache. I want to use Redis for Full Page Cache what would be the command to do this? Is there any program to delete cache files automatically? Every time I need to clear cache, I have to go inside each folder and delete the contents. Doing it via terminal deletes the whole folder which is not recommended. What shall I do? 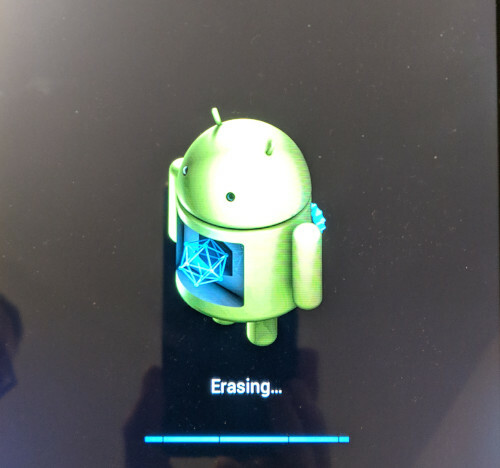 How to wipe the cache partition of a Samsung Tablet? 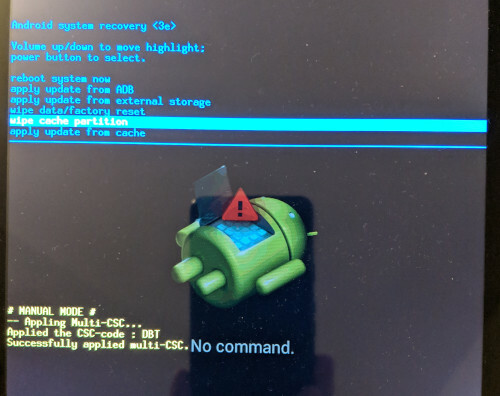 I am trying to wipe the cache partition of a Samsung Tablet GT-P5100 which does not start the Android operating system any more. Only the Samsung logo is displayed before it starts over. Using IndexedDB as an in-browser cache. Am I doing it right? I want to use IndexedDB (via Dexie) as an in-browser cache so that they don’t need to re-download their full Activity set every time they view their map. I’ve never used IndexedDB before, so I don’t know if I’m doing anything silly or overlooking any edge cases. Throughout all of this, we need to be focusing on this user. A person might view many people’s pages, and therefore have a copy of many people’s data in IndexedDB. So the queries to the server and IndexedDB need to be aware of which User ID is being referenced. …Am I doing it right? SSIS – Full Cache mode in Lookup’s doesn’t cache all records? I have a strange situation regarding lookups in SSIS. I have lot of lookups in DWH for checking if a record exists or not exists in the data warehouse. It has match and no match output. The lookup it self works fine 90% of the time but sometimes a strange thing happens.. seems that although the record exists in the data warehouse the lookup doesn’t match that record and instead in updates the record goes in the table as a new record and duplicate is generated. The problem is not in the rtrim and ltrim trailing spaces or similar issues i already checked that everything is fine. It’s like the record isn’t cached at all on start that itme .. And the lookup directs the record to no match output because i think that the record doesn’t exist in the cache when checking..